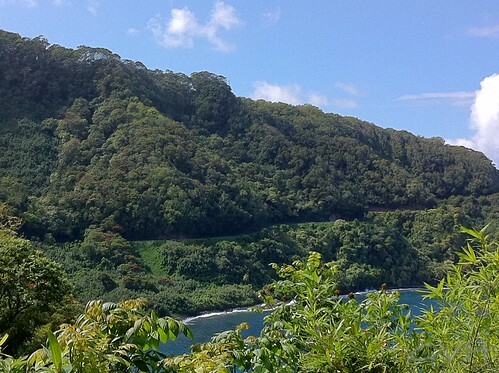 What’s it like to drive the road to Hana? If you’ve ever wondered what it’s like to drive the road to Hana, this video by GoHawaiiTV will give you an idea. The video shows the coast, the incredibly curvaceous road, fruit stands, a bamboo forest on the Pipiwai Trail, gardens and waterfalls. We’re on facebook! Please click here to join us. © Go Visit Hawaii – Republication of this entire post is prohibited without prior permission. Using extracts of less than 100 words are permitted with full attribution and link back to GoVisitHawaii.com. 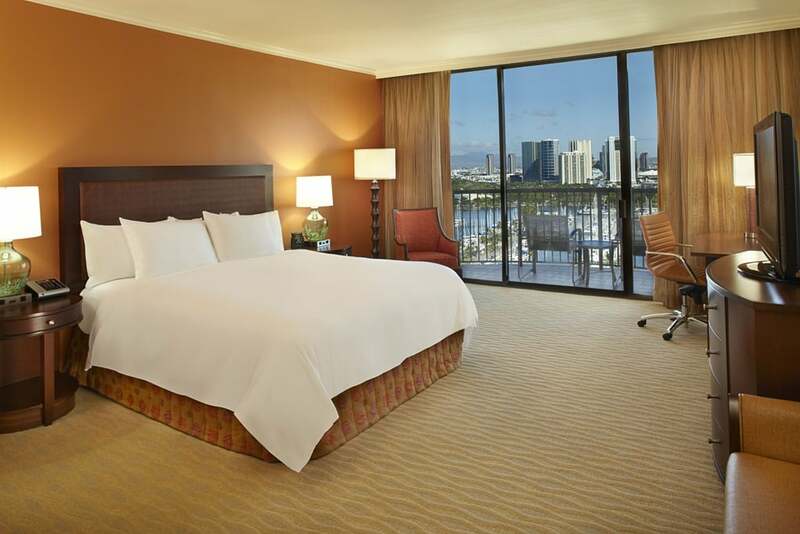 Waikiki Beach’s iconic Rainbow Tower at the Hilton Hawaiian Village just got a $45 million makeover. Rooms were all refreshed with brand new furnishings, carpet, wall coverings, bathrooms, tubs, fixtures, draperies and artwork. It’s always nice to enjoy fresh renovations, so now is a great time to book, especially with the Fireworks over the Rainbow package. The package includes a stay in a newly revamped Rainbow Tower oceanfront room, a $50 resort credit per stay, one bottle of sparking wine and a cheese and charcuterie plate to be enjoyed on Friday night while watching the resort’s famed fireworks display. The package is available for stays of three nights or more over a Friday night. Advance reservations are required and black-out dates apply. 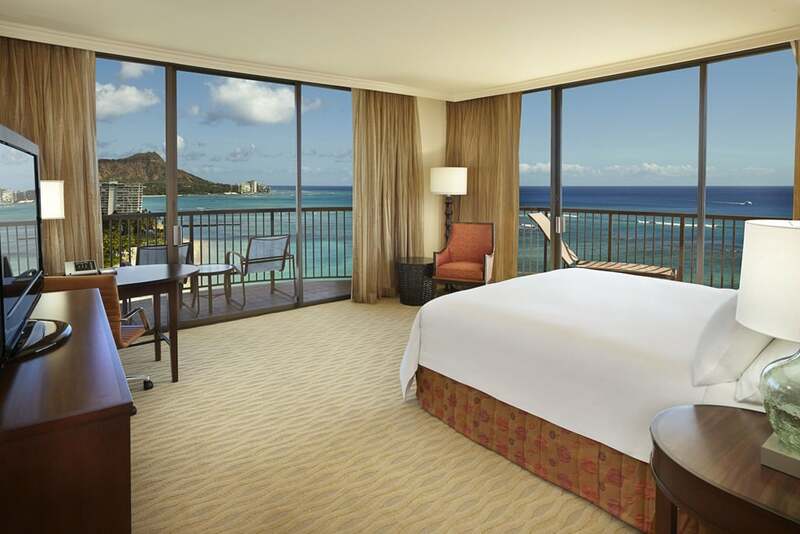 The package starts at $329 per night and can be booked under rate code P4 by calling reservations at the hotel directly at (808) 949-4321 or toll-free at 1-800-HILTONS.